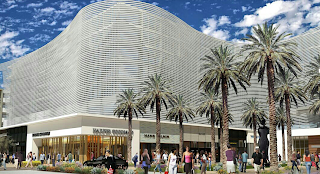 Expansions at two major shopping malls, new corporate offices and high-end urban housing are among several major Scottsdale development projects scheduled to open this year, providing a boost to the city's already-robust shopping, dining and employment sectors. Post-recession construction has ramped up across the city, a fact made evident by the increasingly-familiar sight of cranes, scaffolding and wood-framing at work sites from Old Town to the Scottsdale Airpark. 1. 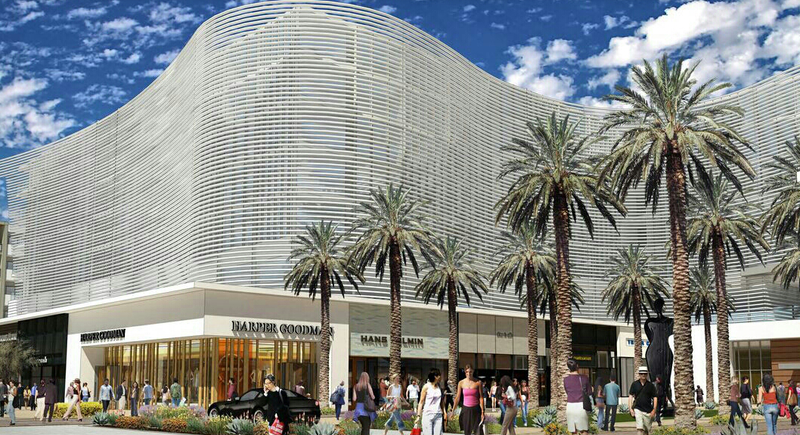 Scottsdale Fashion Square expansion. Arizona's largest shopping center and one of the 20 biggest in the U.S., according to data from esri.com, is set to grow again this year with a new movie theater, sporting goods store and restaurant.